Skip the traffic, breathe, and see your city on two wheels. Bike sharing is perfect for leisurely rides around the city and healthier commutes to work and school. With 90 stations and 635 bikes throughout Central Houston, Houston BCycle can get you from point A to point B in the most fun way possible. 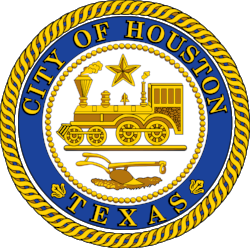 Join us and #KeepHoustonRolling! Grab a bike from any B-station. Walk-up riders will pay with a credit card at the kiosk. Members can use the kiosk, the mobile app, or an RFID card. Enjoy your trip and ride safe! Walk-up riders pay a flat rate of $3 per 30 minutes. Houston BCycle members get the first 60 minutes of every ride free. The timer on your ride stops when you return the BCycle to any B-station in the network. Make sure to give the bike a tug to ensure that it’s fully docked. Pay with a credit card at any B-Station and get 30 minutes of ride time. After that, each 30-minute period is an additional $3. Any overage fees will be charged on the next business day. Purchase online (or through the mobile app) and get unlimited hour-long rides. Check out a bike at any station using the mobile app or an RFID card. For rides lasting longer than an hour, overage fees of $3 per 30 minutes will apply. Any overage fees will be charged on the next business day. Members also get great discounts at local establishments. Purchase online (or through the mobile app) and get unlimited hour-long rides. Annual Members can also use BCycle in over 30 different cities! Check out a bike at any station using the mobile app or the complimentary RFID card. For rides lasting longer than an hour, overage fees of $3 per 30 minutes will apply. Any overage fees will be charged on the next business day. Members also get great discounts at local establishments. See Student Membership page for instructions on how to get a discounted rate. Applies to all students and staff members at local Houston colleges and universities. Members also get great discounts at local establishments. Purchase online (or through the mobile app) and get unlimited hour-long rides. Check out a bike at any station using the mobile app or the complimentary RFID card. For rides lasting longer than an hour, overage fees of $3 per 30 minutes will apply. Any overage fees will be charged on the next business day. 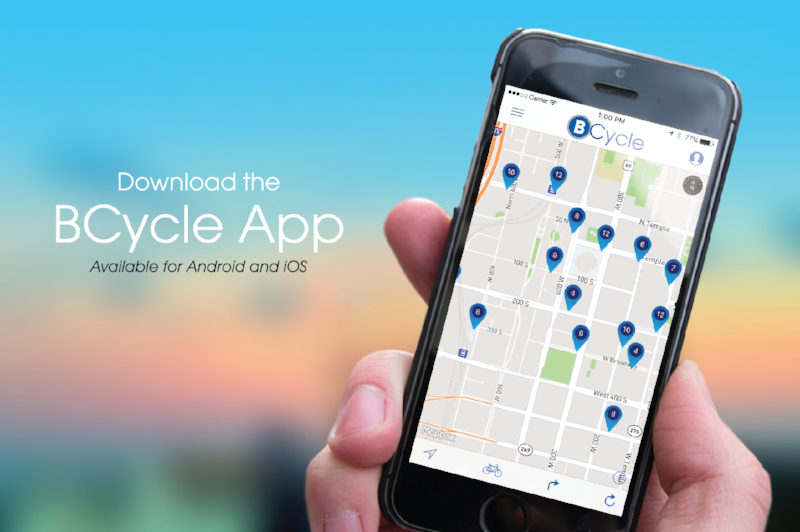 We highly recommend downloading the BCycle mobile app, which is available on for both Apple and Android smartphones. You can start your account on the app, or simply log in if you’ve already created one. View a B-station map that shows available bikes/docks. Check out bikes by tapping on the station pin. Track your trip history and climb the leaderboard!